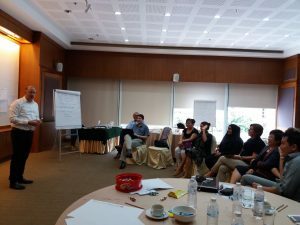 With funding from Global Affairs Canada (GAC) and the Canadian Red Cross Society (Canadian RC), the Regional Resilience Initiative (RRI ) seeks to reduce the impact of disasters on vulnerable communities in the Southeast Asia region. The 4-year initiative is strengthening the capacity of 11 National Societies in the region and regional structures to represent and communicate the needs of vulnerable groups, particularly women, boys and girls. 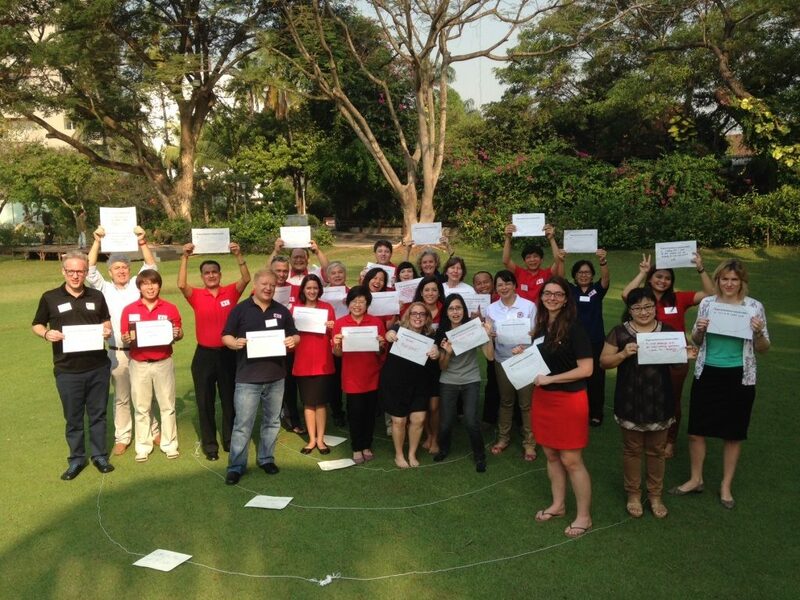 The initiative is also building cooperation and strengthening coordination among Southeast Asia National Societies and regional disaster preparedness and disaster risk reduction (DRR) mechanisms, such as those of the Association of Southeast Asian Nations (ASEAN) as well as other key DRR stakeholders. The aim of this workshop was to review the consultancy findings and recommendations and develop an action plan for Monitoring and Evaluation enhancement. 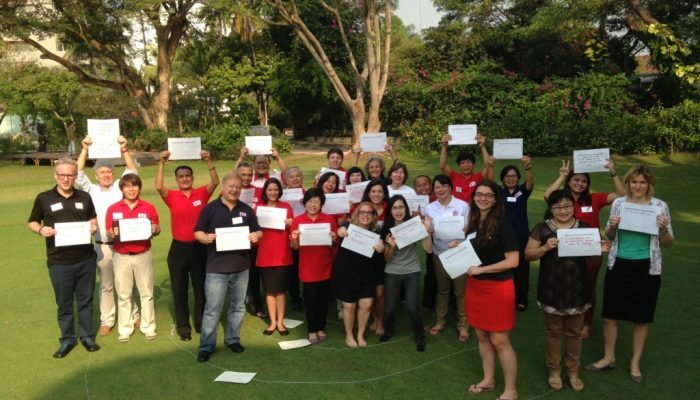 In October, the IFRC team welcomed the monitoring visit from Canadian Red Cross as part of the Regional Resilience Initiative (RRI) and organized consultation meetings with Canadian government representatives, National Societies and other partners in Jakarta, Bangkok and Lao PDR. Key highlights of such visits included a visit to the AHA Centre, technical discussions with NS counterparts and a courtesy visit to the Ministry of Natural Resources and Environment of Lao PDR. All participants recognized the progress to-date of the RRI and acknowledged the strong partnerships that it has contributed to enhance at both national and regional levels. It was also a good opportunity to showcase success stories around Disaster Law, Gender and Diversity as well as engagement with ASEAN. 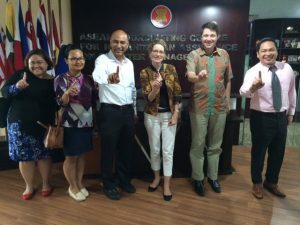 As an initial step, the process was conducted in Bangkok and will continue to be rolled out in selected countries of Southeast Asia in November and December. It is hoped that it will be completed in the first quarter of 2017.